Our revamped Meadows Mercantile is a wonderful addition to the community. Located right through the door or our three-story building and open to the public, it’s ideal for quick shopping. 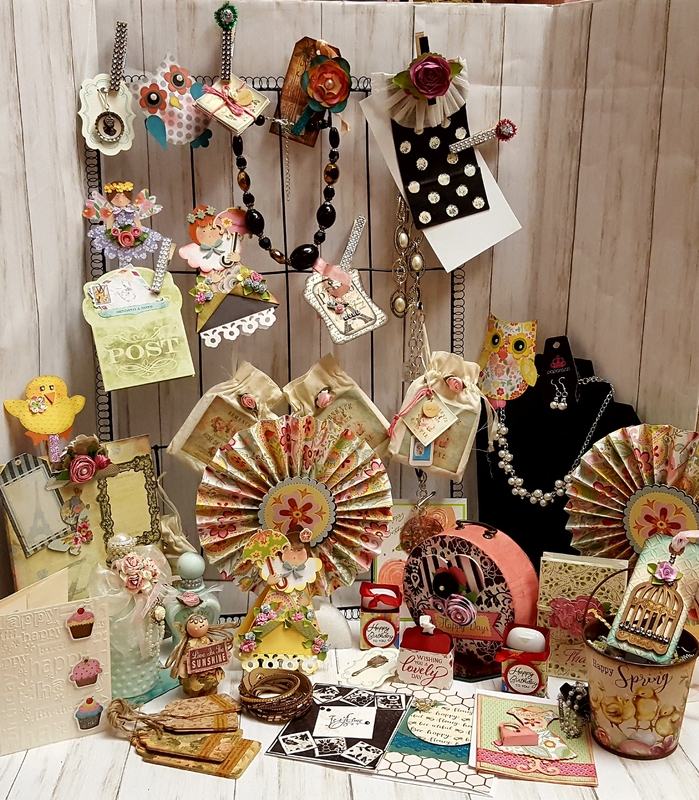 Our gift shop features beautiful jewelry, always affordable at $5, handmade greeting cards starting at $3, which is less than most store-bought cards and lots of other inexpensive treasures. 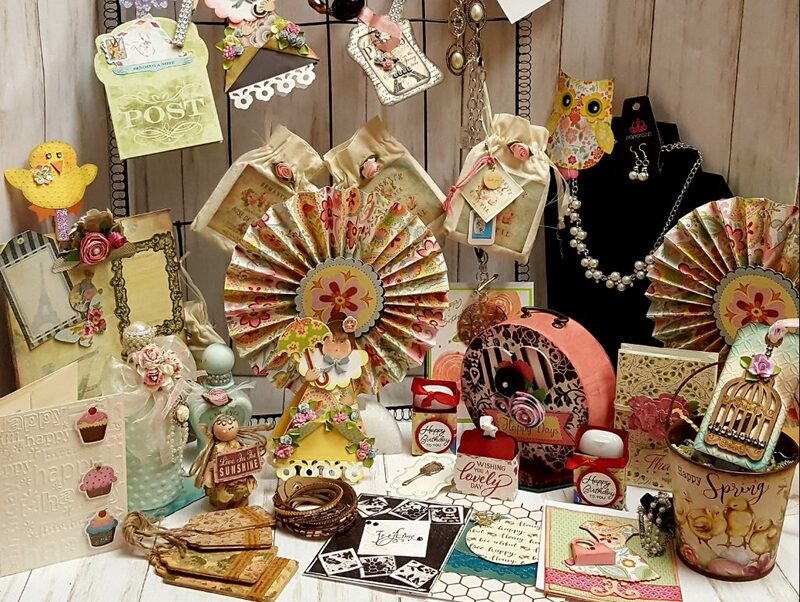 Come in and browse our selections of handmade gift tags, paper creations, gift card holders, hand-stitched aprons, unique season and non-seasonal items. The best part of our store is most of our stock is either locally crafted or provided by a local vendor; when you buy from Meadows Mercantile, your dollars are being spent locally. At Country Meadows Village, we feel it is important to have a community setting filled with all of life’s good stuff. Adding our Meadows Mercantile has afforded our residents another layer of diverse living. 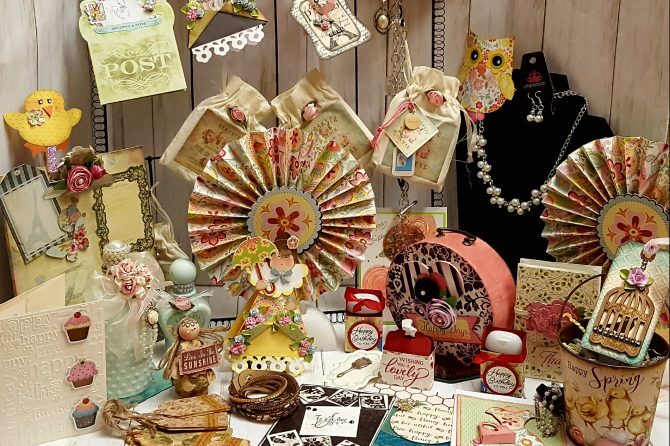 Stop by today to browse our wonderful gift store and take a tour of home. Who knows, you may just see exactly what you’ve been looking for.